Marienka, my friend from college, is getting married next month and she asked me if I could take some pictures of her and her fiance Pavel. There was no way I could say no! 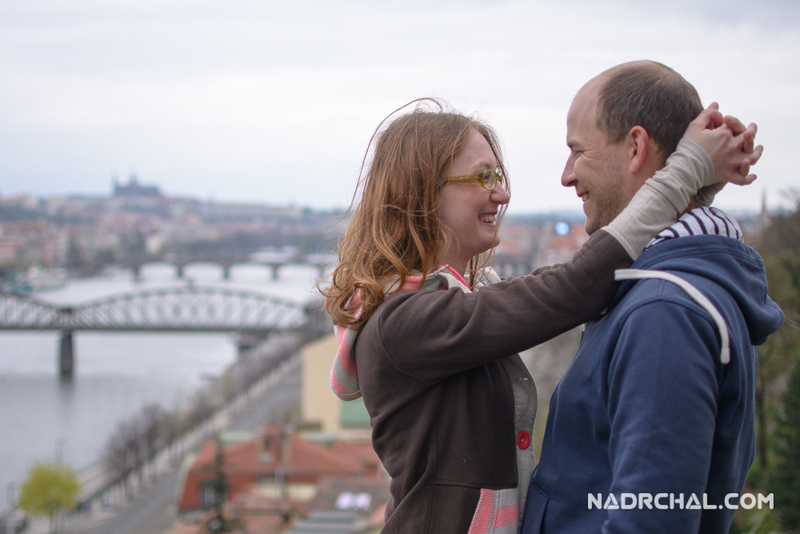 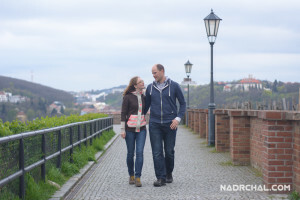 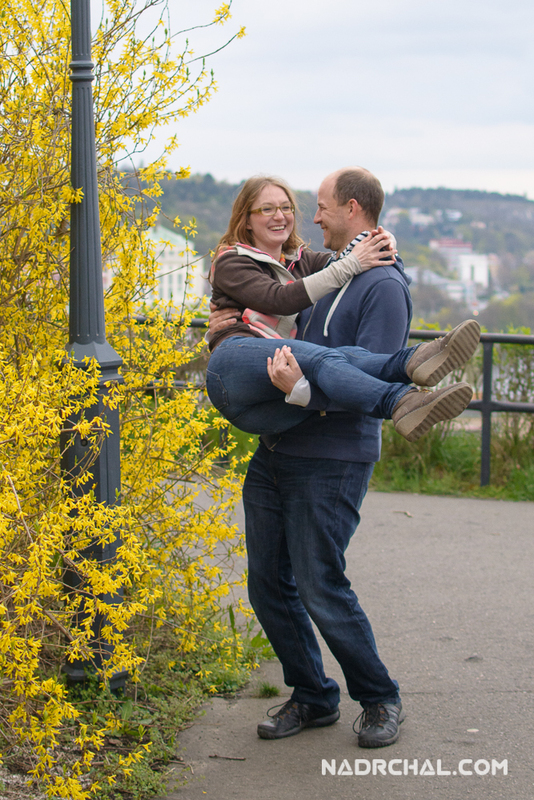 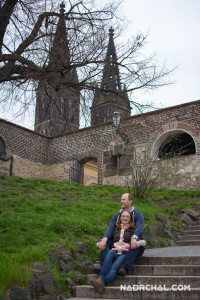 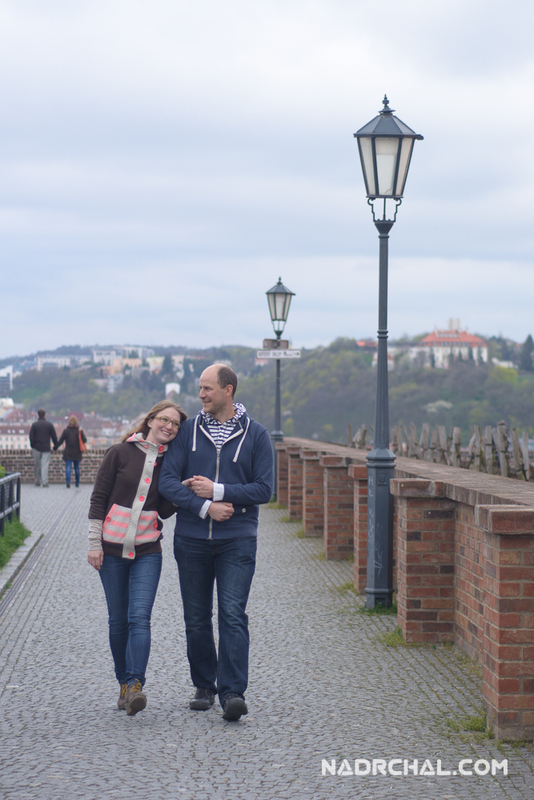 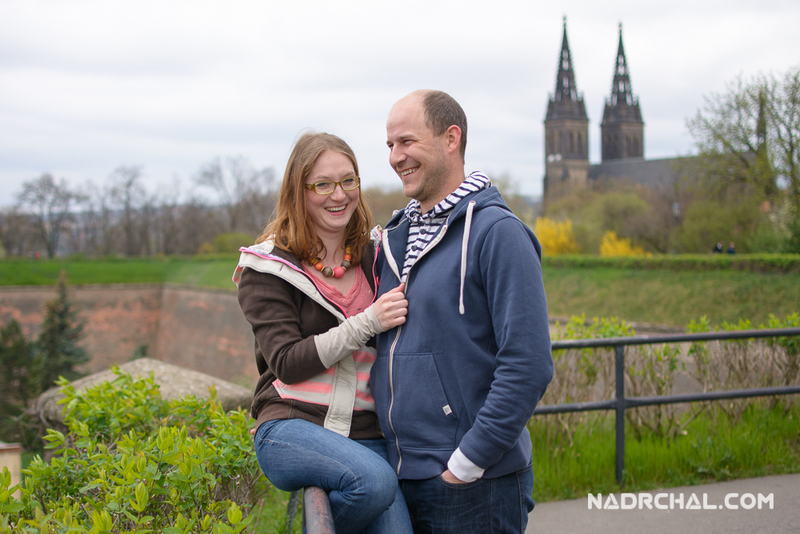 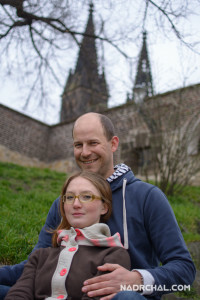 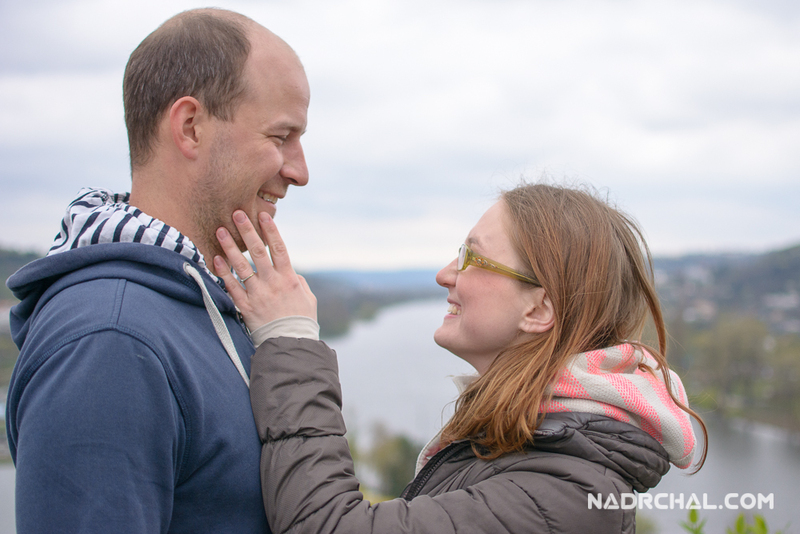 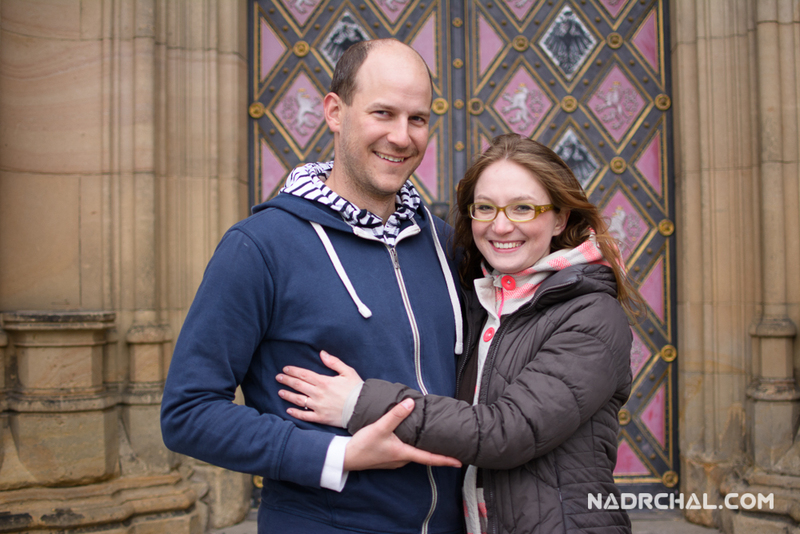 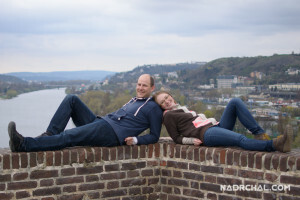 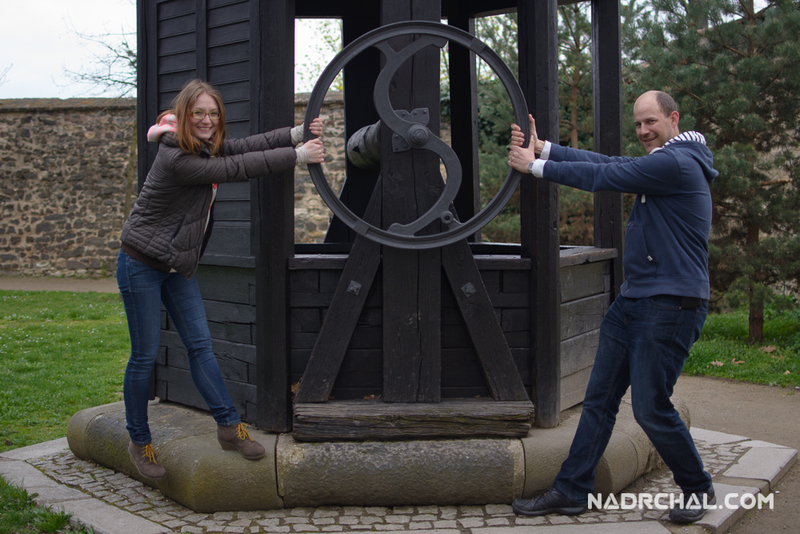 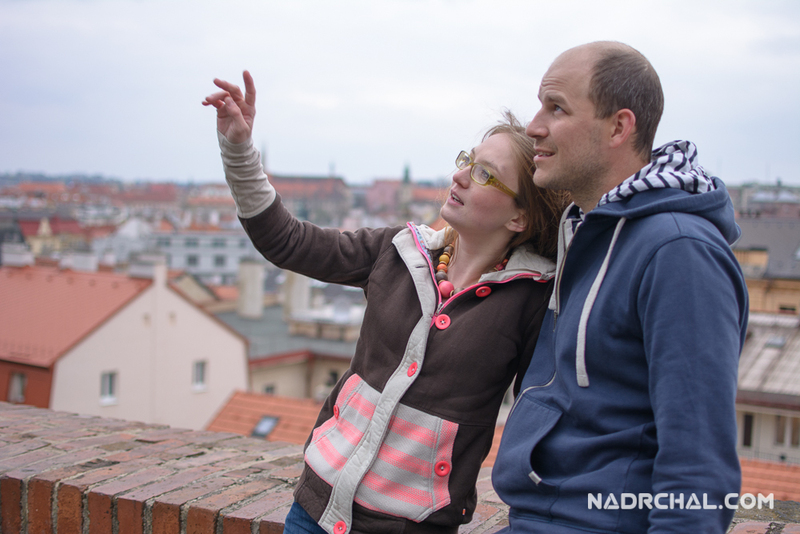 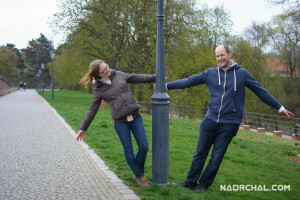 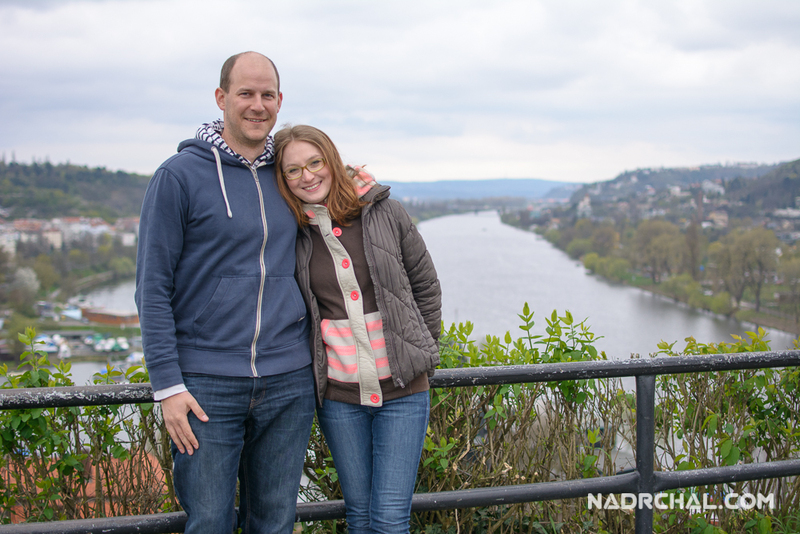 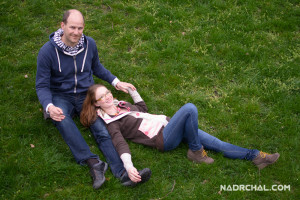 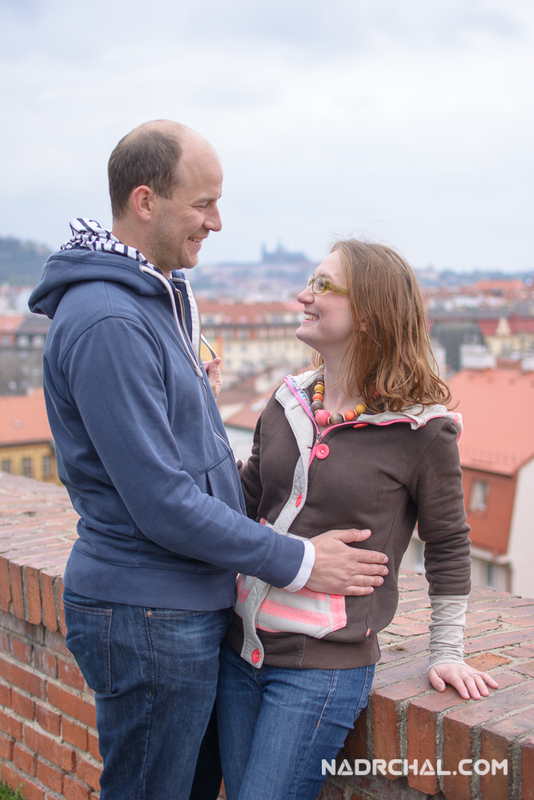 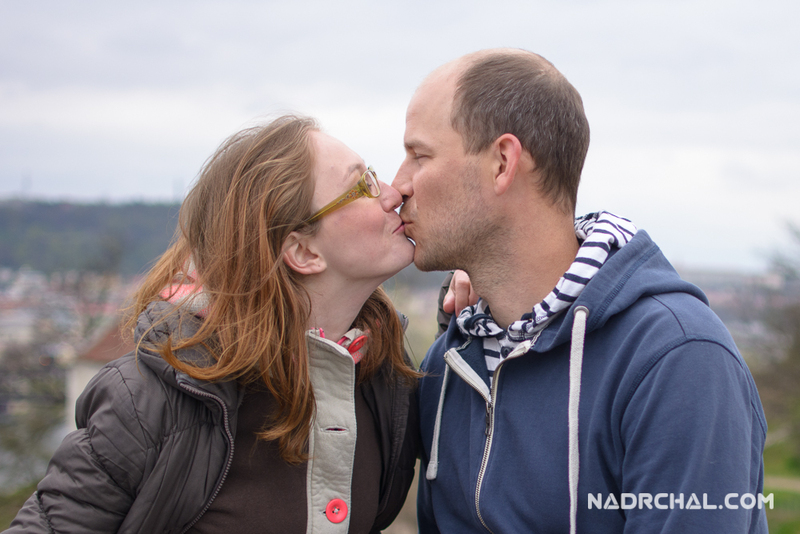 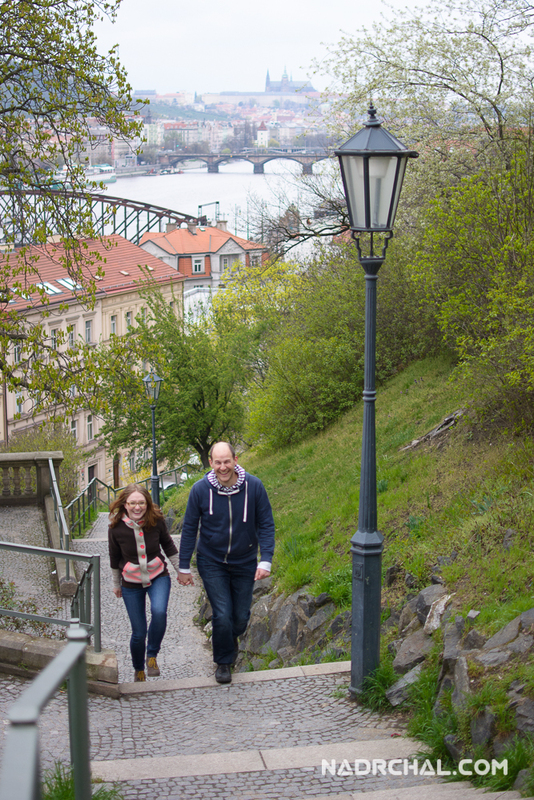 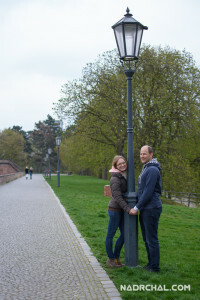 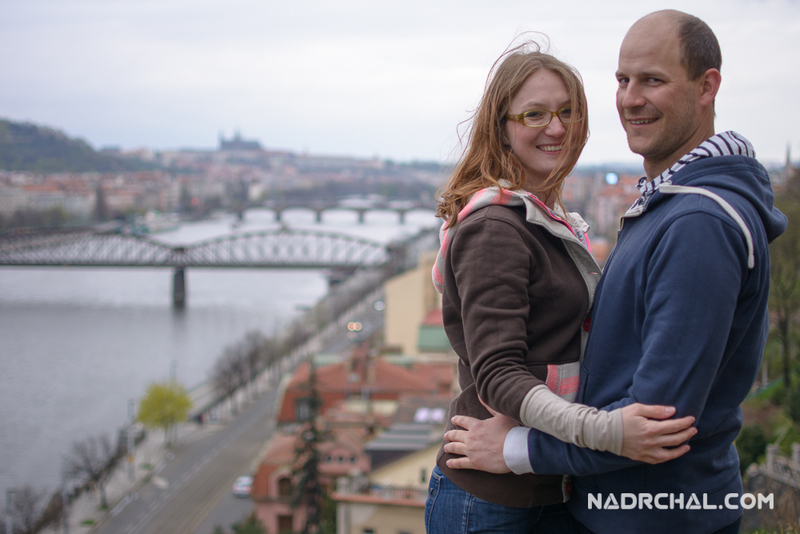 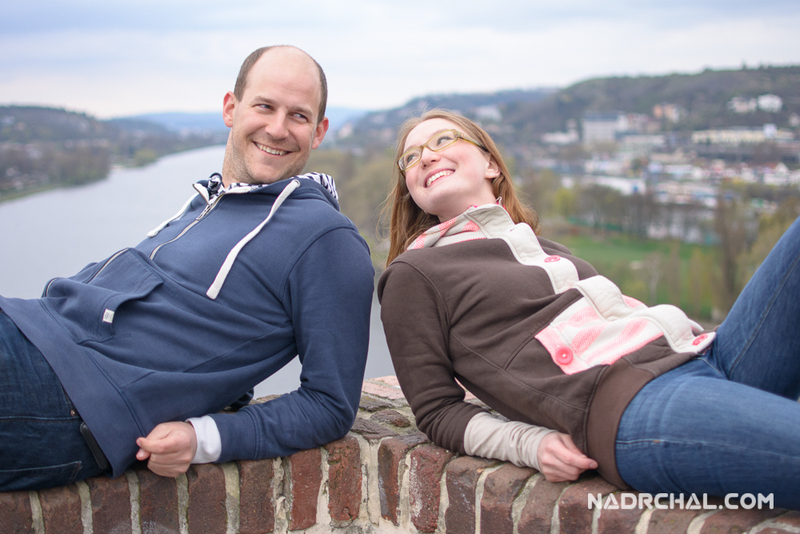 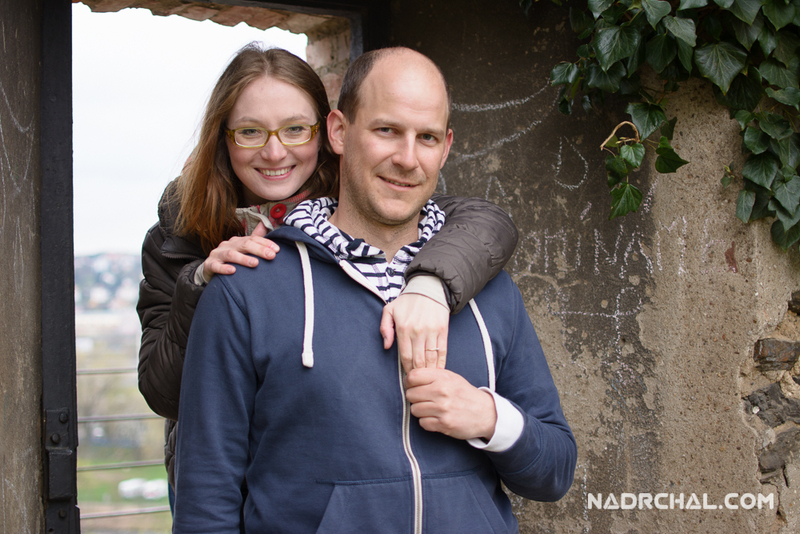 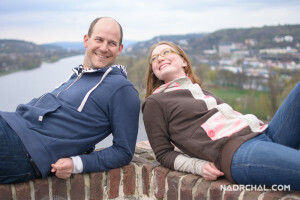 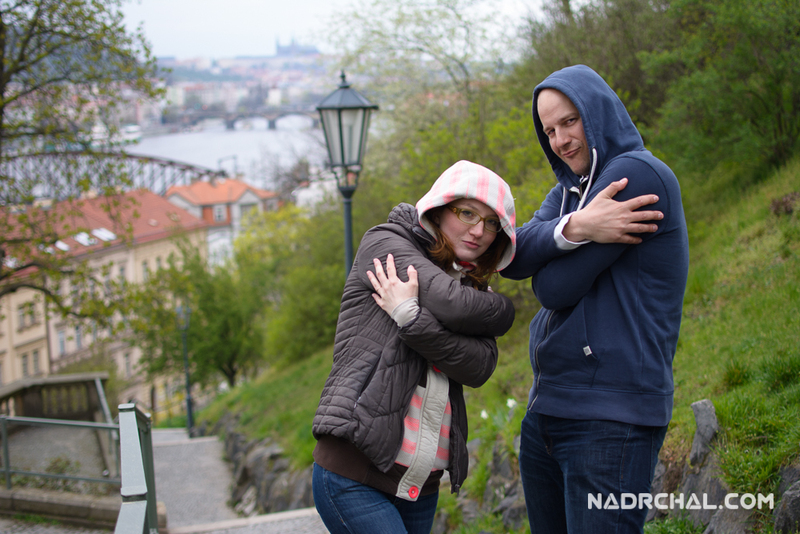 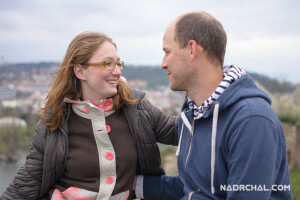 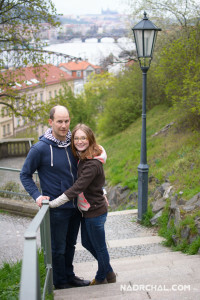 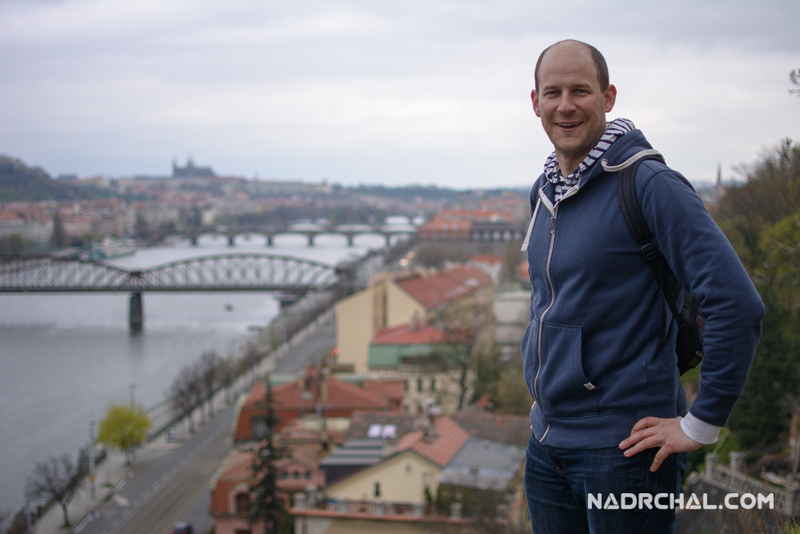 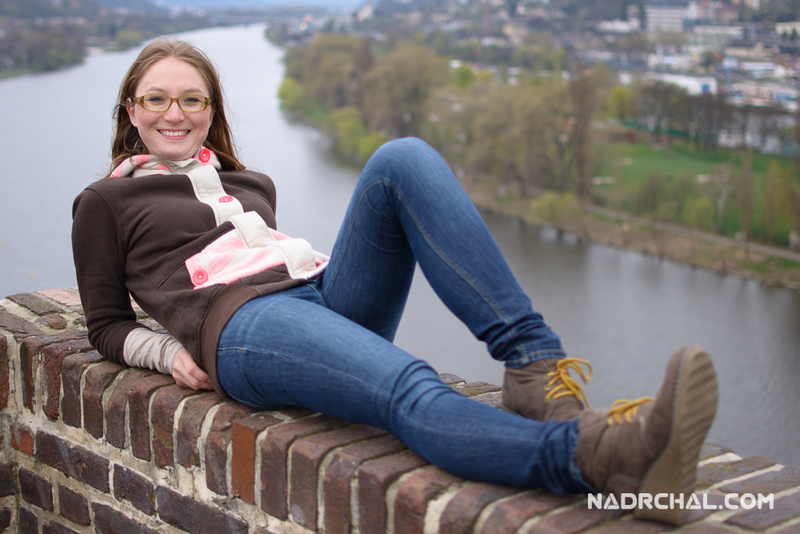 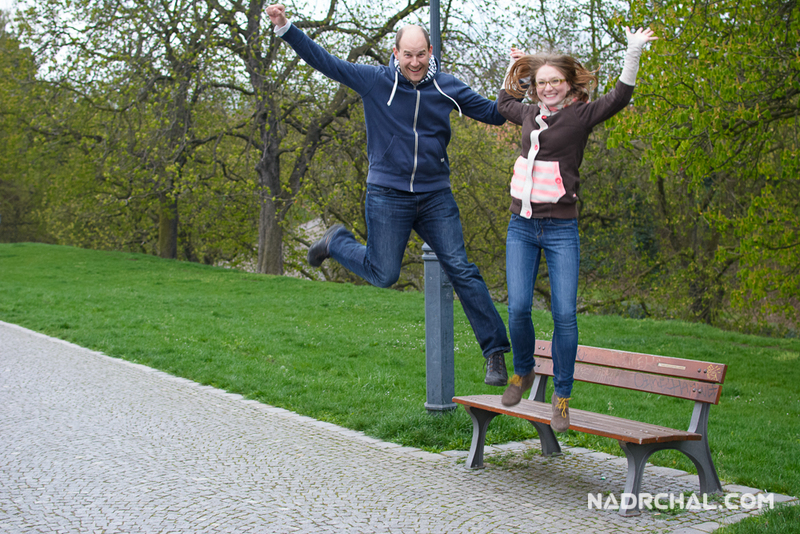 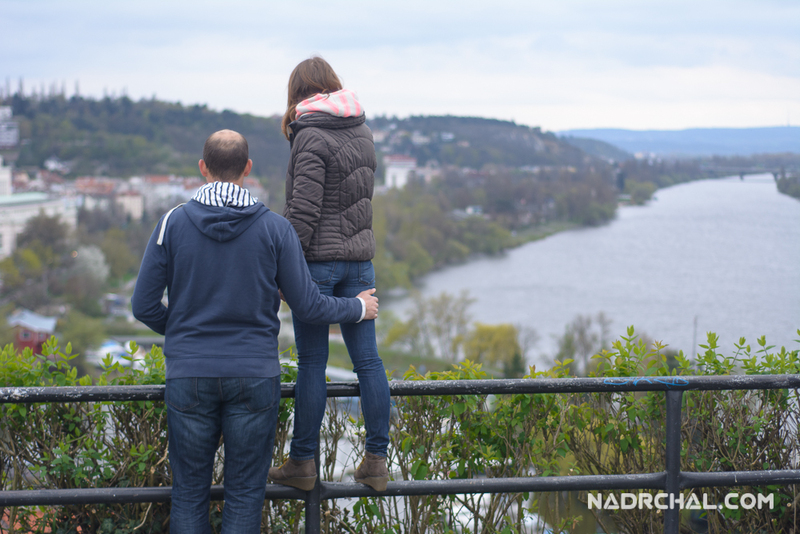 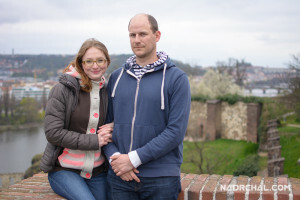 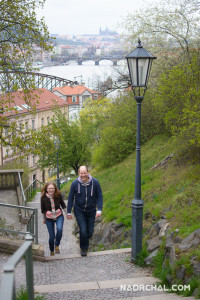 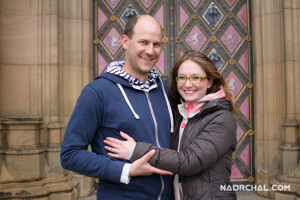 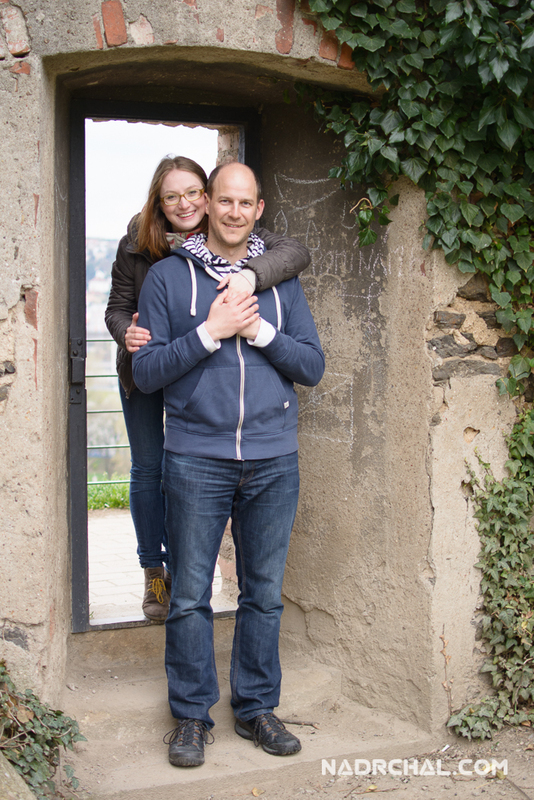 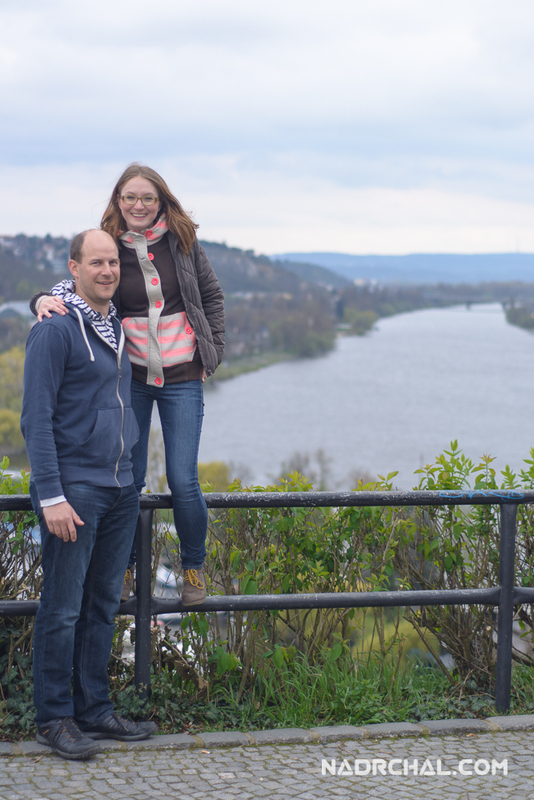 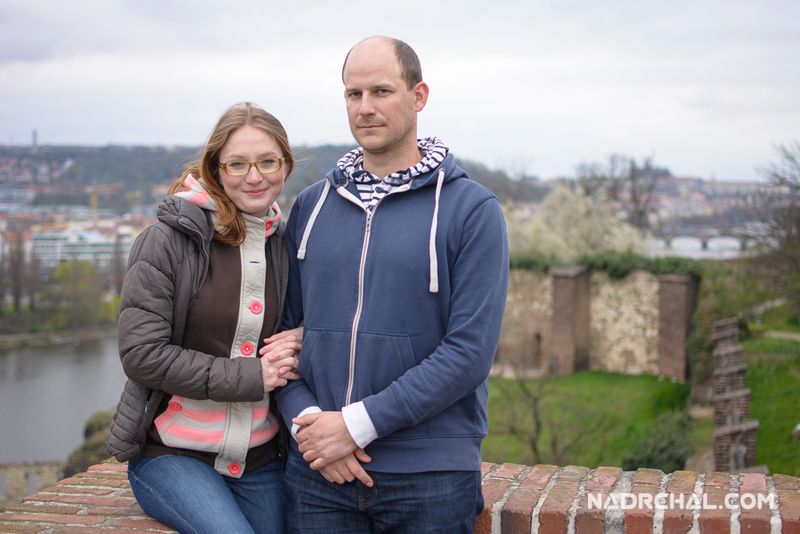 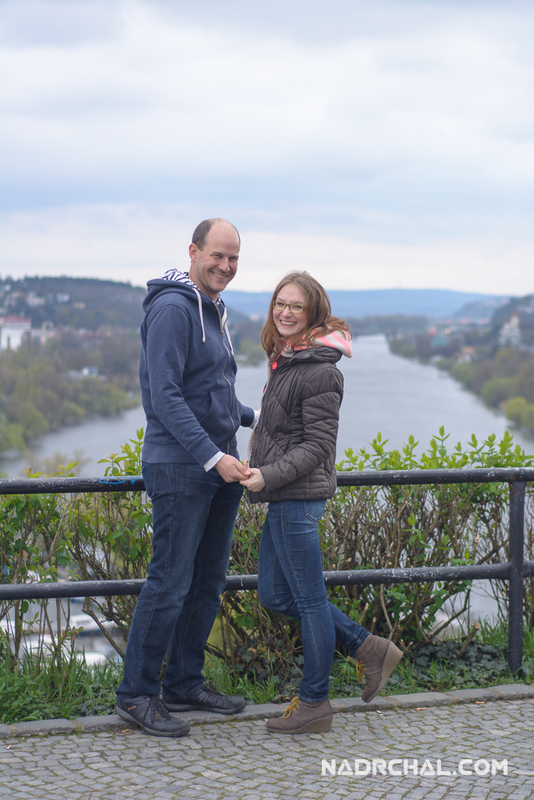 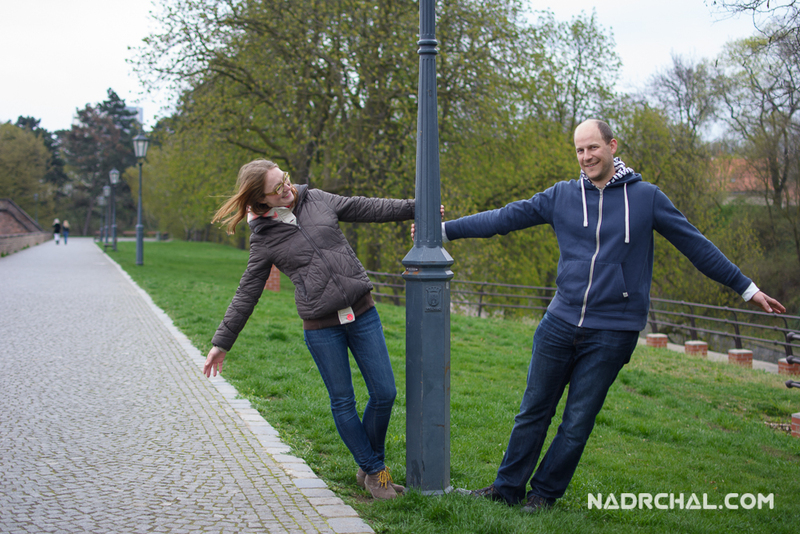 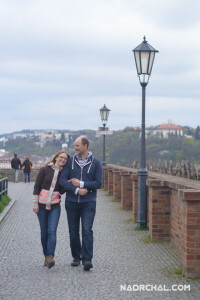 We went to Vyšehrad, one of the most romantic places in Prague. 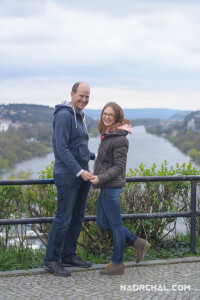 The weather sucked again, but they are such a wonderful pair that it didn’t matter. Enjoy the photos!